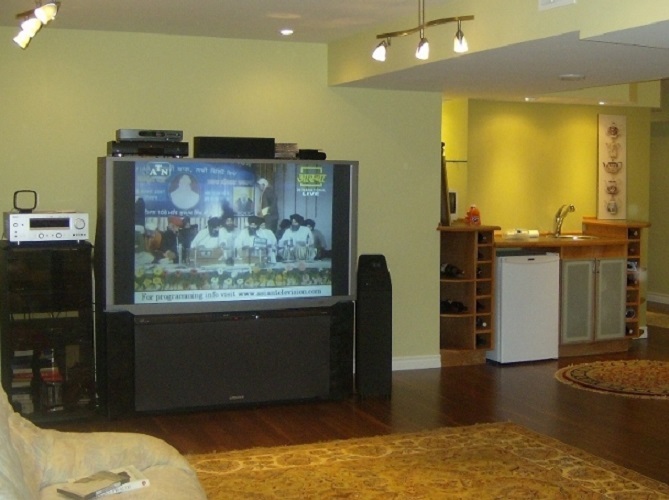 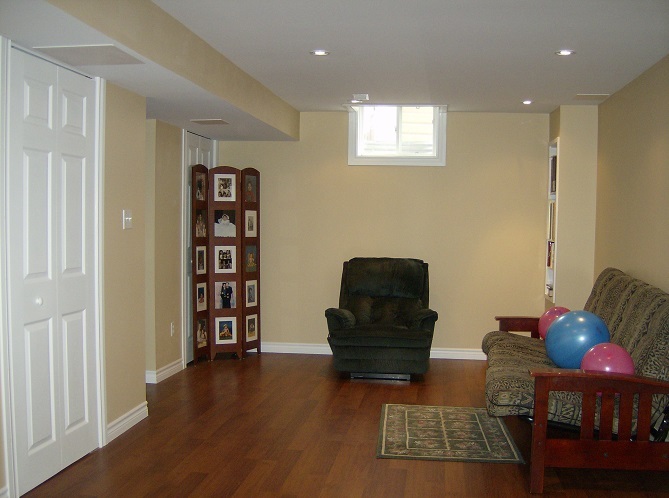 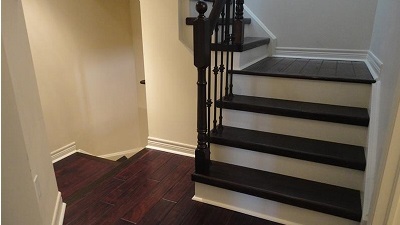 If you have an unfinished basement – or a finished one that needs an upgrade – Open Concept Renovation is the full-service contractor that can create big and small spaces that are customized to how you want to best use the space. 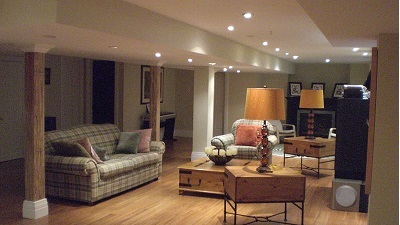 From what we have seen again and again, most homeowners are not getting the most from the space in their home. 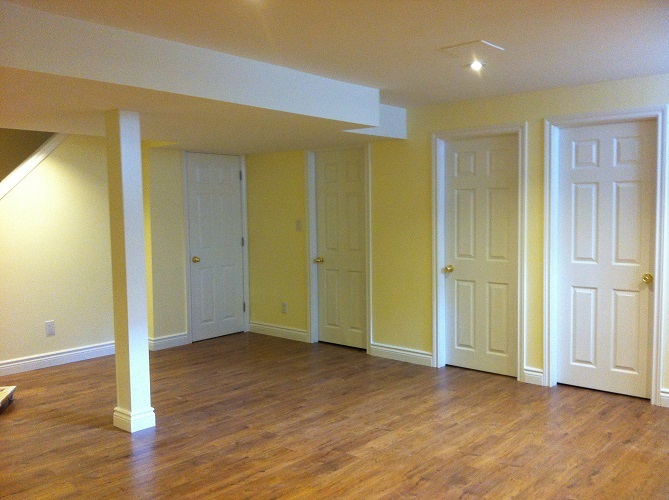 This is particularly true of basement spaces. 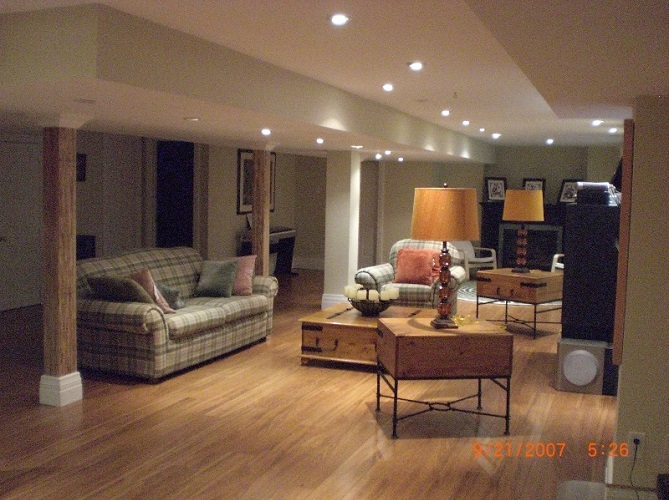 Many homeowners put up with a basement that they don’t like – maybe even hate – because they assume the remodeling process is going to be stressful, expensive, and take too long. 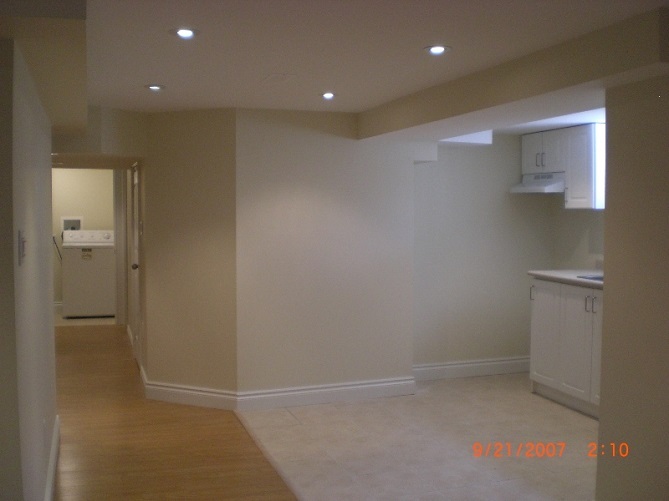 Open Concept can put your mind at ease by handling the entire project from start to finish. 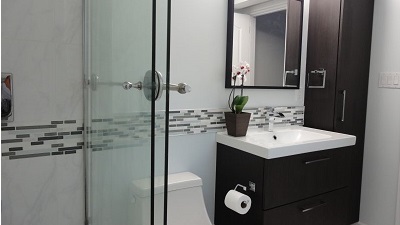 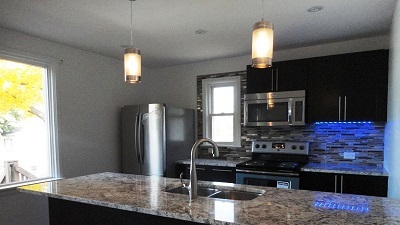 From initial design to project finalization, trust the professionals at Open Concept Renovation.